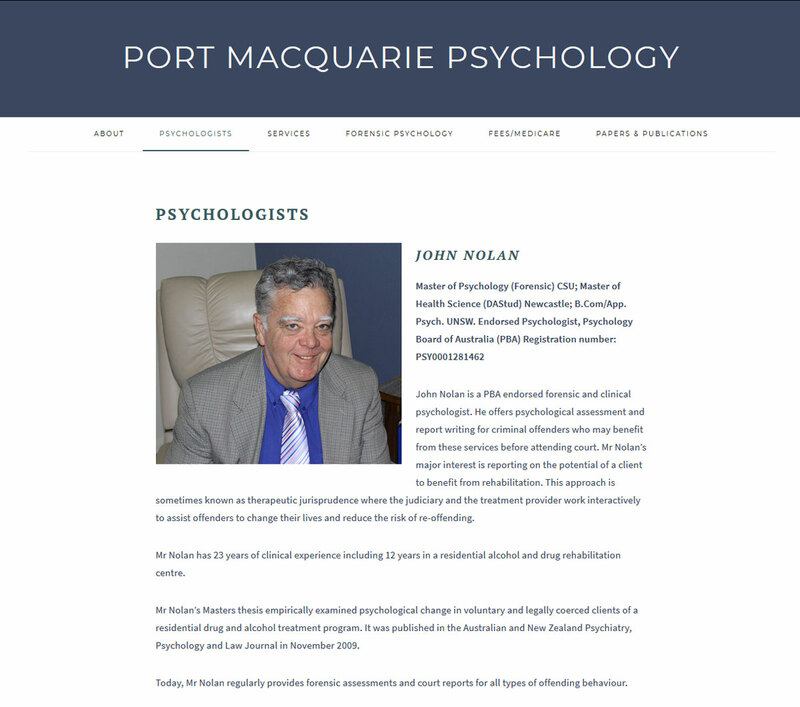 I create beautiful websites for psychologists & psychology practices Australia wide. 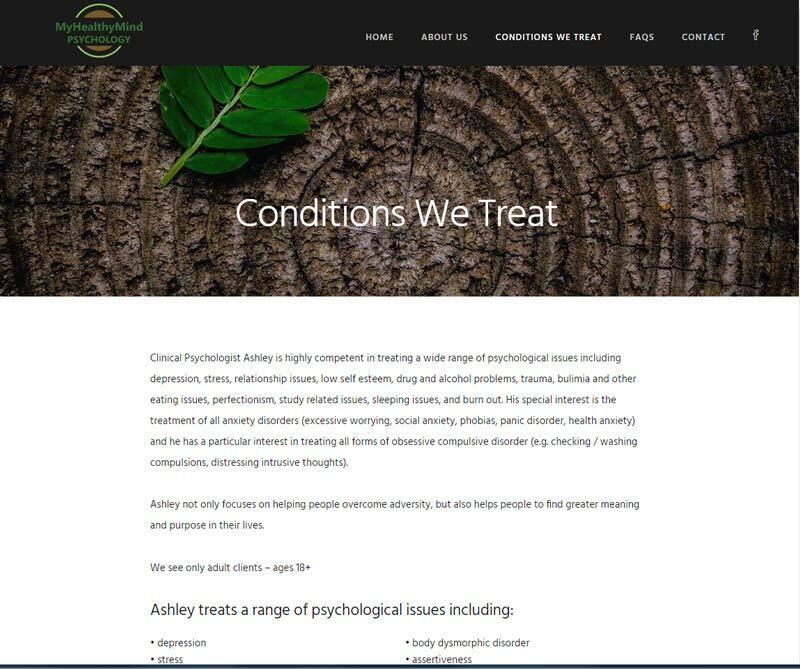 With both a clinical health & web development background I bring a unique and customised approach to health practice website design and can assist with copy writing if required. 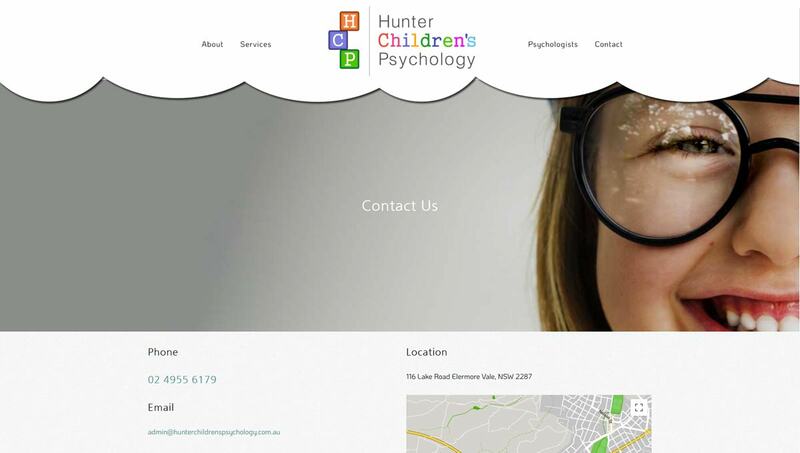 Our psychologist websites are user friendly, functional and designed to match the look and feel of each practice. 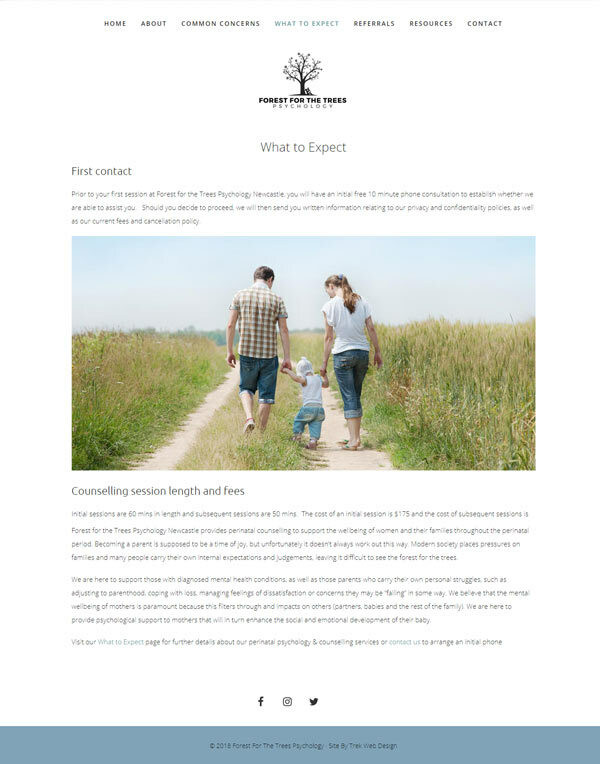 Our service is customised to your needs and great value - work one on one with your designer rather than a big corporation for professional & personalised results. 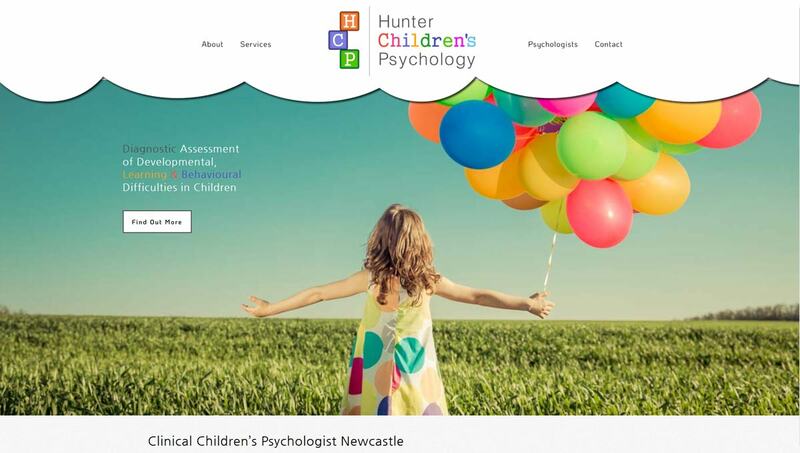 This site was created for new Newcastle psychology practice Hunter Children’s Psychology. 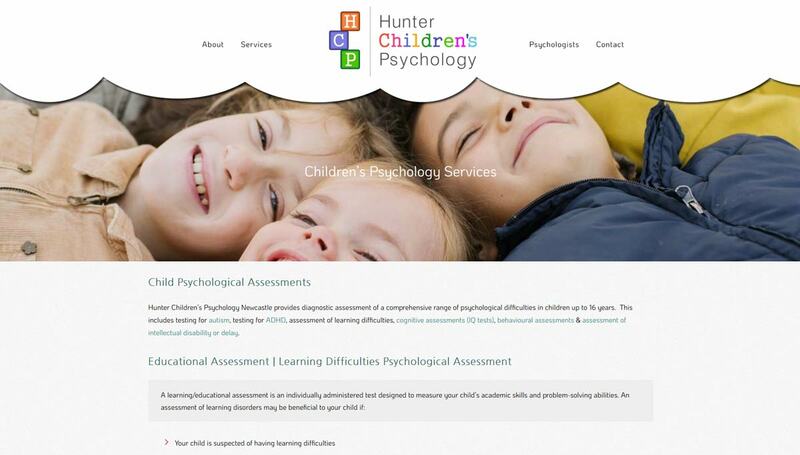 The site needed to be bright and kid friendly, while retaining a professional overall look. We achieved this using fun stock imagery, custom cloud graphics and colours sourced from the business’ logo and feature image. 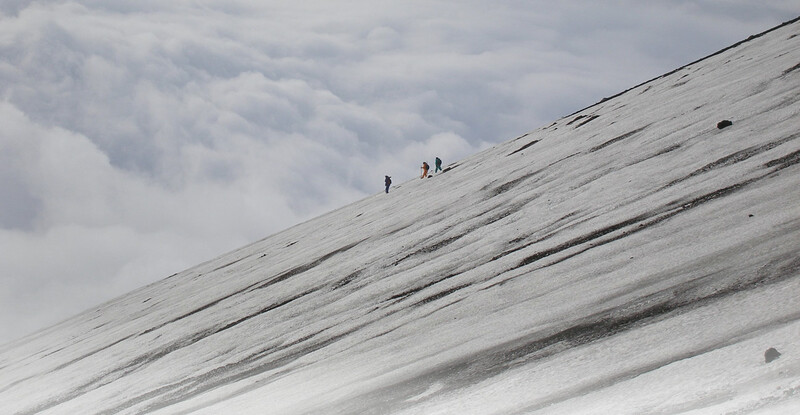 This website is the first site trek has created that fully supports the Gutenberg addition to the WordPress core which is scheduled for release later this month. 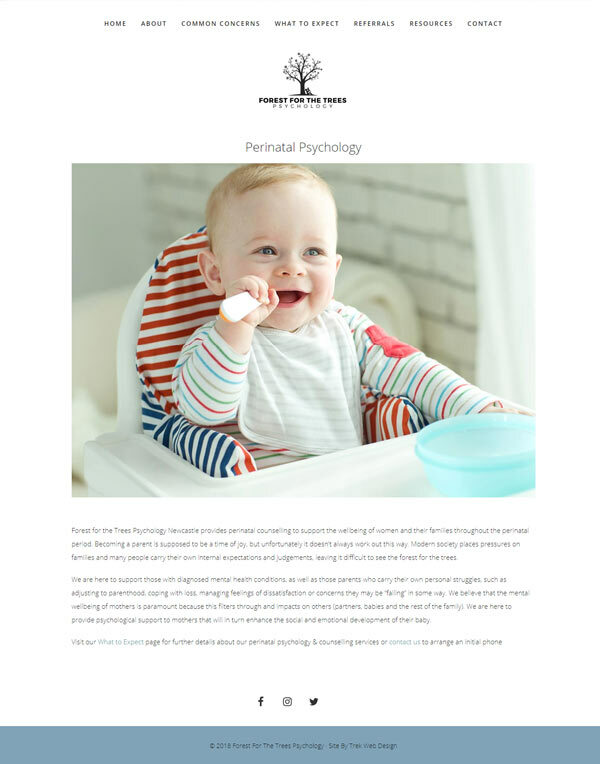 This website was created for Newcastle Clinical and Perinatal Psychologist Penny Marshall. 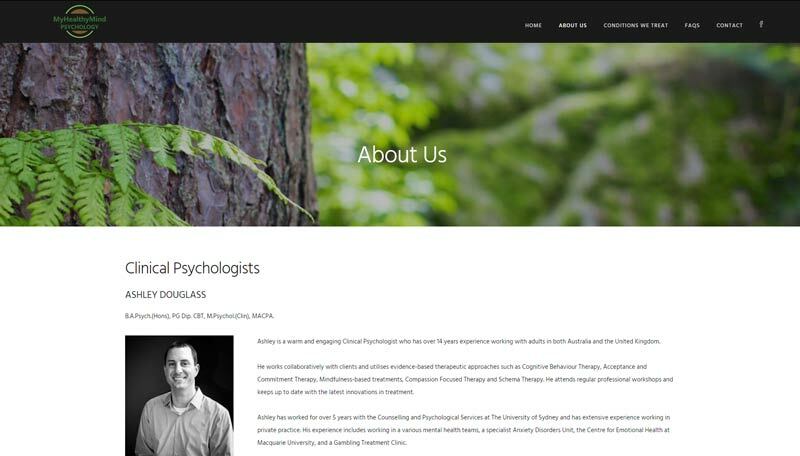 The site was set up with complete on-site SEO and informative content for prospective clients of this new specialty psychology practice. 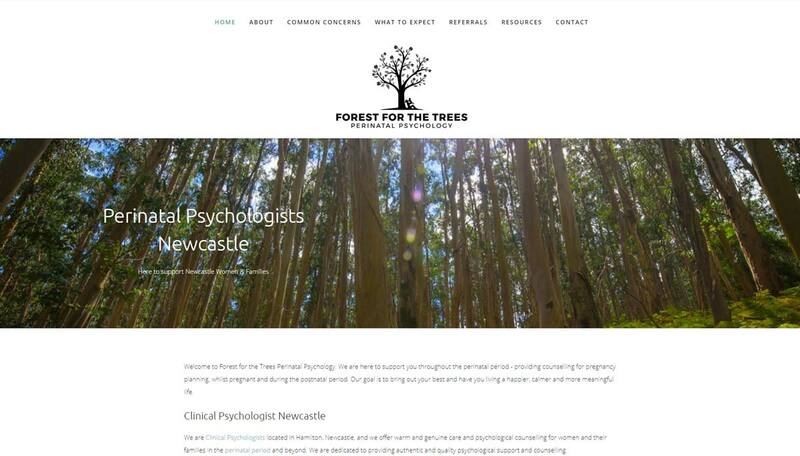 Visit the full site at Forest for the Trees Perinatal Psychology. 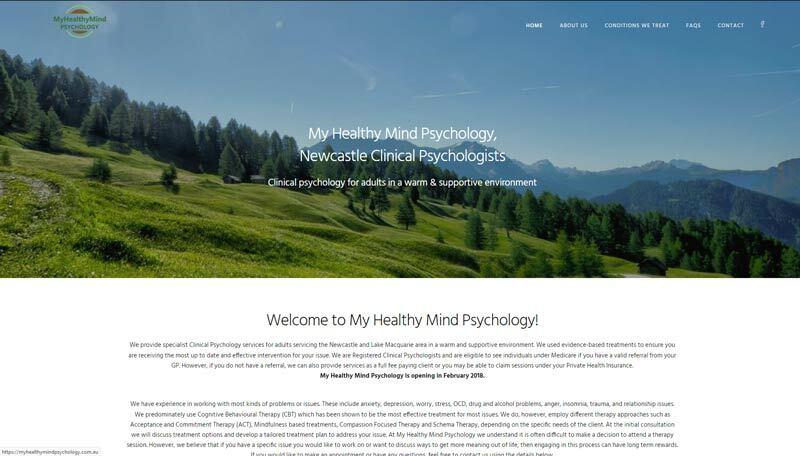 A WordPress website for My Healthy Mind Psychology Newcastle. 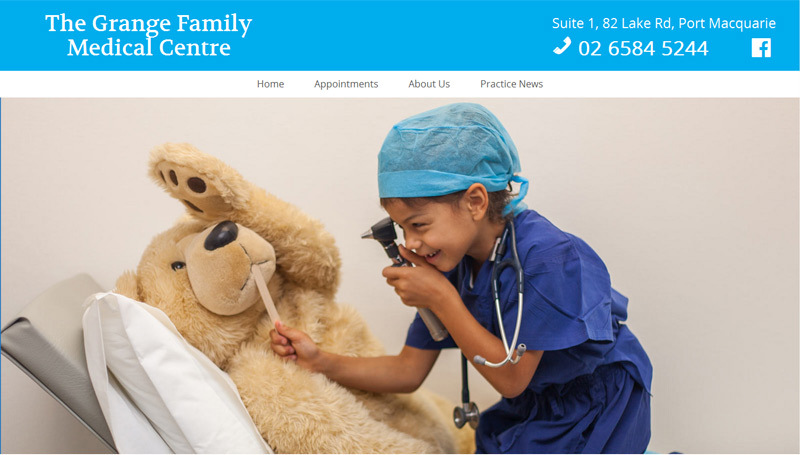 The site makes use of full width feature images on every page within a clean, user friendly design. 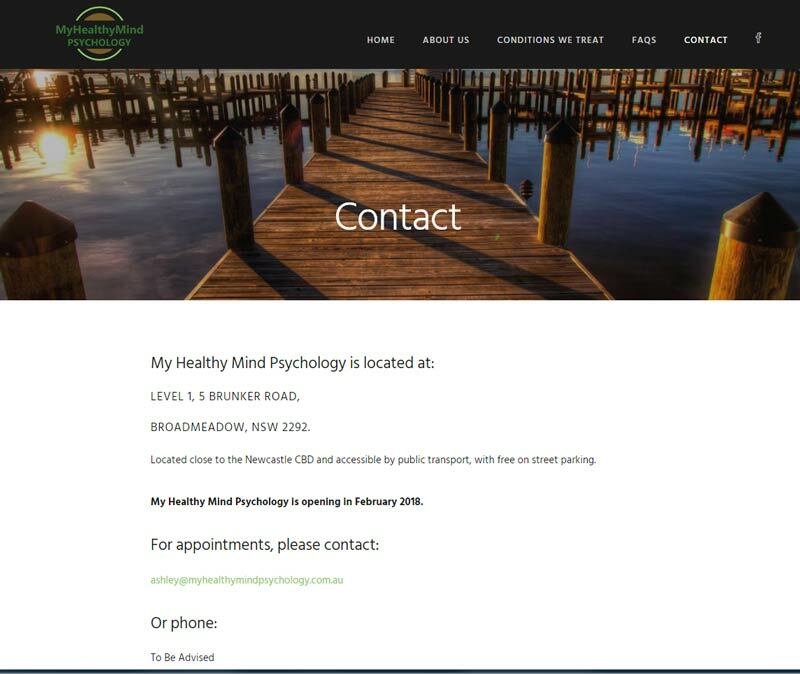 Visit the website at My Healthy Mind Psychology. 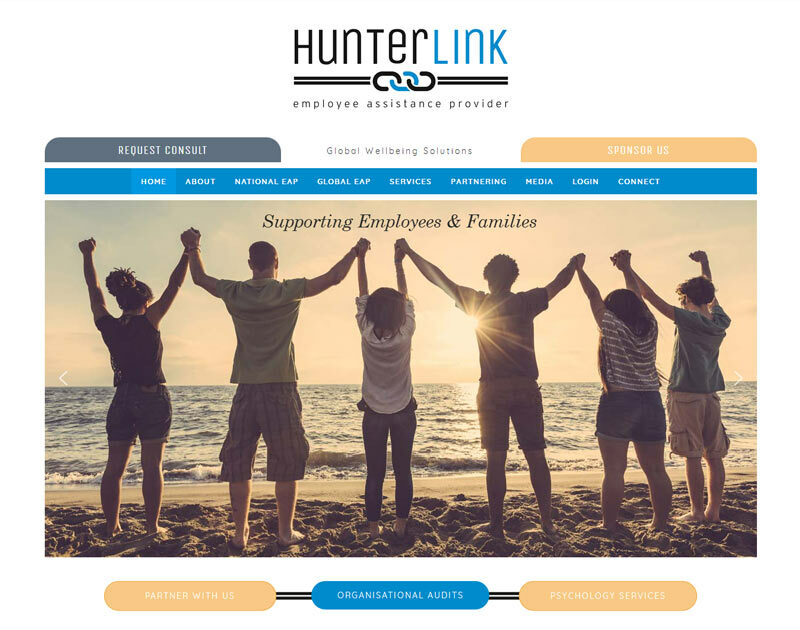 Hunterlink EAP required a new website to reflect the changing branding and development of their organisation. 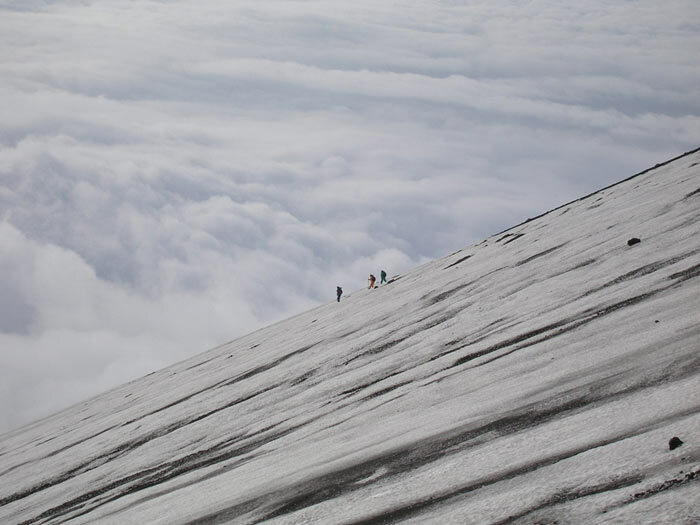 The site featured multiple slideshow galleries and a password protected resource portal. 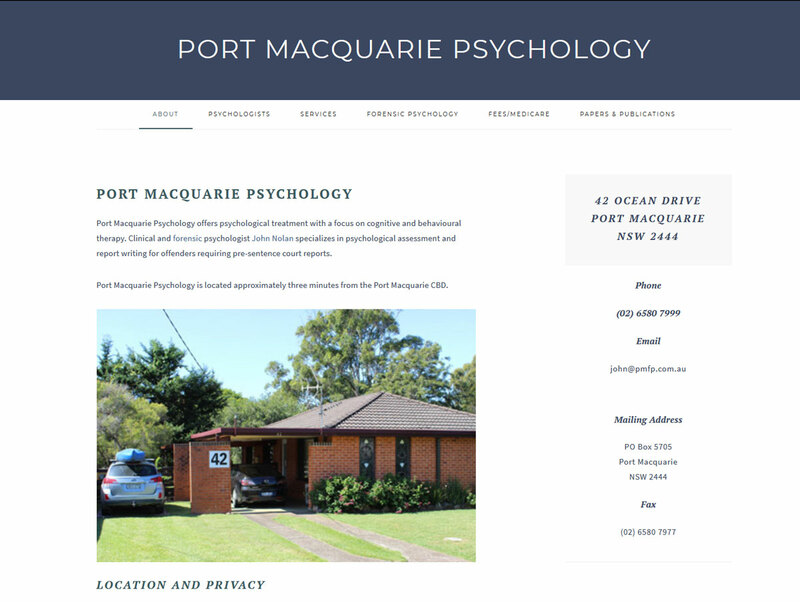 This site was kept simple to serve as an introductory information source and contact point for clients of Port Macquarie Psychology.